Several products can be installed to detect an intruder in protected areas. SORHEA has eight product lines corresponding to eight different technologies that can be installed to protect all types of sites. Each product and technology has its own advantages, technical characteristics and installation recommendations. Innovative and unique, SORHEA’s products can adapt to any constraints. 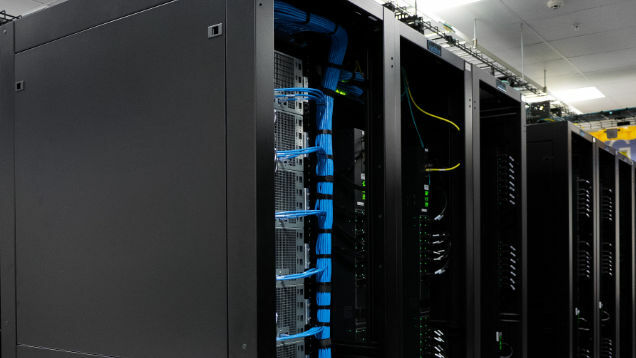 Equipped with state-of-the-art software and reliable hardware, these products can protect any type of sensitive site. 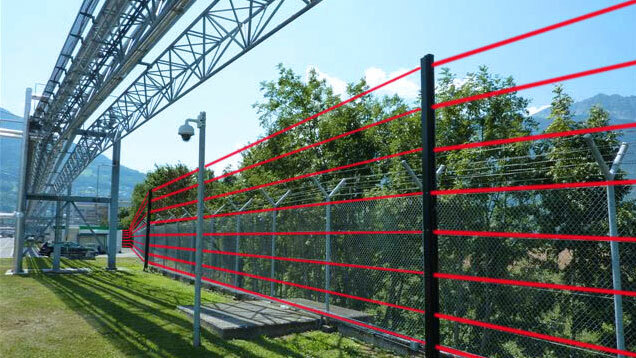 SORHEA’s infrared barriers use active infrared technology, i.e. transmission and reception of a light beam. The barriers are used to create a real immaterial and invisible detection wall. SORHEA’s shock detection cables are equipped with an accelerometer. This type of sensor detects the variations in movement of an object according to 3 axes, comparing them to a pre-set zero point. 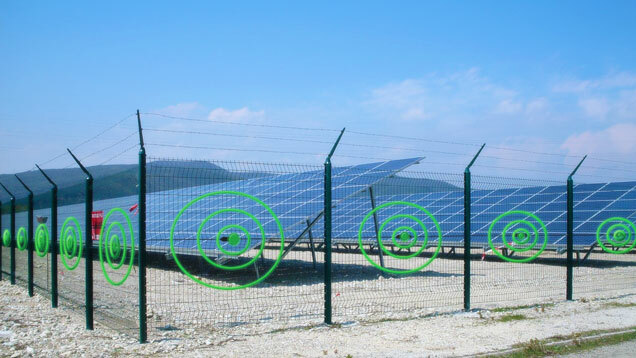 The sensor has the special feature of making the entire fence panel sensitive to cuts, climbing or tearing-down because every intrusion-induced vibration (not vibrations caused by wind) is detected by the sensor. 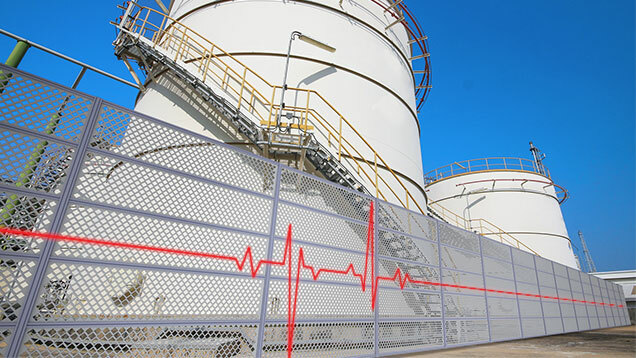 Detector fences are a patented very high-security solution. The first function of these products is to physically prevent an intrusion. The fence panels mounted on the poles consist of two plates (with electric current running through each of them), isolated from each other. Any cutting or tearing-down attempts creates a short-circuit and triggers an alarm. The dual-technology detectors associate a passive infrared (PIR) sensor with a microwave sensor with Doppler effect. The passive infrared detector detects temperature variations in its detection field during an intrusion. 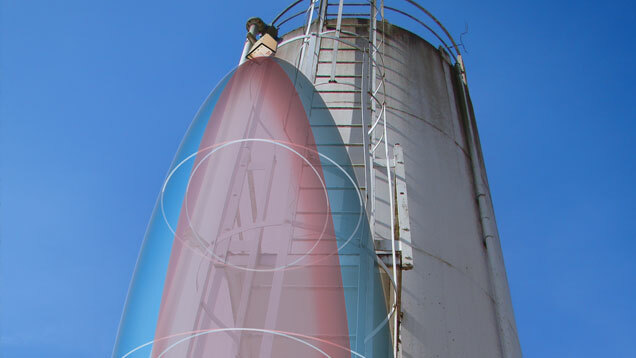 The Doppler detector uses a microwave transmitter and receiver antenna that transmits a pulse and analyses the signal reflected by the environment. 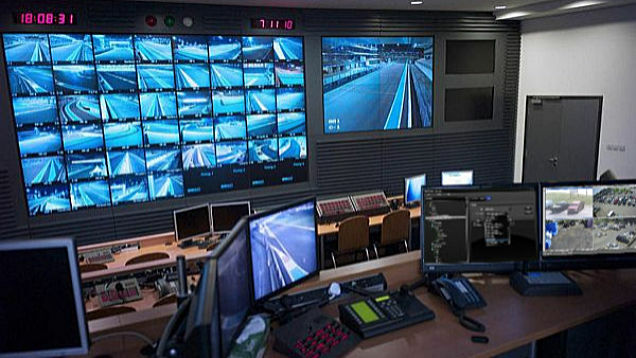 The frequency differences between the signal transmitted and the signal received provide information about the moving objects in the detection area.